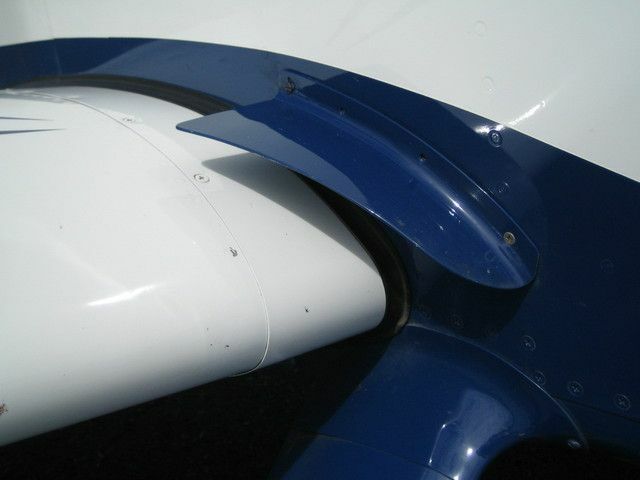 Any good info on where to buy a set of strakes that mount on the fuselage forward and above the leading edge of wings. Wardo, someone is going to ask you this (because its a valid question), so I might as well be that guy. Maybe they're out there, but I've never seen strakes on any RV. 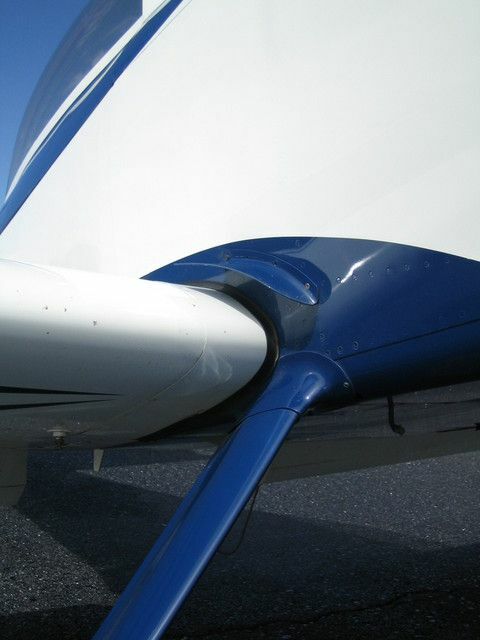 When I was building my -8 back about 7 years ago, there were a number of folks that recommended strakes to smooth the flow over the wing root and prevent "tail shake" in the stall. Then others reported that the tail shake was present only when they were flying without upper intersection fairings, and when they installed those, the shake went away. I think back then, it was more common for folks to "get flying" before they finished the gear fairings (probably because there were few - or no - sources for pre-made fairings, and builders hated making glass parts from scratch), so there was more discussion of the phenomenon. I have seen little to no reference to the stall/tail shake in the -8 in more recent years, and I attribute it to the fact that most people are doing their intersection fairings before first flight. This has, in turn, led to less talk about the strakes, as they appear to be unnecessary. Anyway, that's a little history as I remember it! Last edited by Ironflight : 09-30-2011 at 05:49 AM. I can't speak to the impact of Strakes vis a vi with/without intersection farings. I can say, the builder of my plane installed Strakes and I have not removed them. I have not experienced a "tail shake" during stalls/spins in any configuration without strakes - I do have intersection fairings installed. 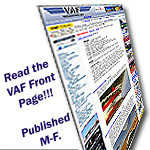 When I first started flying my RV-8 in late 2001 (with upper gear leg fairing installed) and doing all my initial Phase 1 checks, I noted that there was a significant shake just before reaching a stall. In looking around to see what was causing the shake I saw that the left and right horizontal stabs were shaking up and down, maybe 1 to 1 1/2 inches. I figured it was coming from dirty air coming up from the gear legs at that high angle of attack and hitting the horizontal stabs. I installed some strakes on both sides of the fuselage just in front of the leading edge to re-energize the air coming around the gear legs. Next flight, no shake prior to the stall or into the stall. No stall warning at all. In further exploring, I found that my Indicated stall speed was 5 kts slower and there was no top end speed penalty. I have been flying with them ever since. Some people may not want to install these strakes as it takes away all indications of an impending stall. ... I found that my Indicated stall speed was 5 kts slower and there was no top end speed penalty. Stu, can you tell us the fabrication and install dimensions? As I remember, they are Cessna 410 (maybe 421) engine nacelle strakes which I reworked to get the right curvature against the fuselage. Two screws, first of which went into drilled out rivet hole at the junction of vertical and horizontal rivet lines just above and forward of the leading edge at wing root. Second screw was so that I had about a 1 1/4 inch space from top of wing to bottom of strake at its aft overhang. Last edited by Stu McCurdy : 09-30-2011 at 10:09 AM. Dan, here are a few pictures (linked) of the ones I mentioned above. They may help explain size, placement, etc. If you click on the above links and then click on small pictures, you will get really big ones. Last edited by humptybump : 01-24-2018 at 04:43 PM.